A car accident is painful and disruptive for a victim. While getting treatment for your injuries, repairing property damage, and working with insurance companies, you may also be facing lost wages and other difficulties. Atlanta and Henry County car accident lawyer Ben F. Windham has provided reliable and responsive legal counsel to victims of car accidents throughout Georgia. 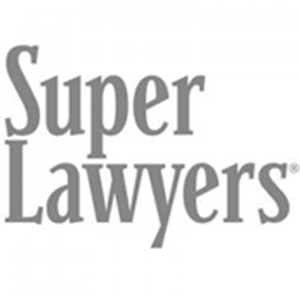 He can handle a wide variety of claims, ranging from distracted driving accidents to uninsured motorist claims. 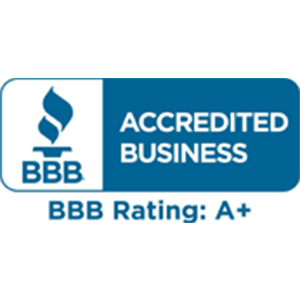 Ben Windham is prepared to take your case all the way to trial if needed, and he does not back down when it comes to negotiating with insurance companies that do not always have your best interests in mind. 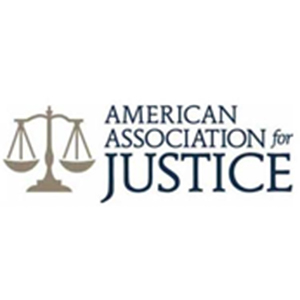 Whether you are starting now to explore your legal options or you are already involved in a dispute, call us now to set up a free consultation. 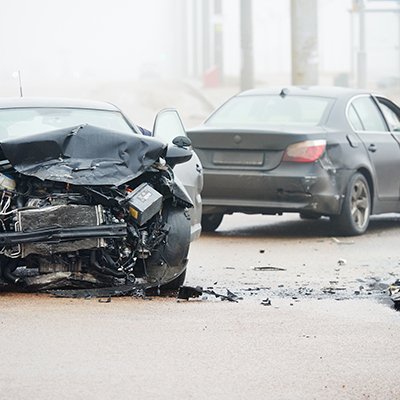 After you have been injured by a careless driver, the first priority should be receiving prompt medical attention to assess your injuries and to start creating a record of the harm that you have suffered. If you forgo receiving prompt medical attention, it may affect your ability to recover compensation from the driver who injured you. It is also a good idea to obtain the contact information for any witnesses to the accident, and to obtain a police report. Eventually, you can file a personal injury lawsuit against the driver who harmed you to receive compensation for your injuries. In this lawsuit, a car accident attorney in the Atlanta area can help you try to prove that the defendant did not drive their vehicle with the necessary level of reasonable skill, care, and attention. 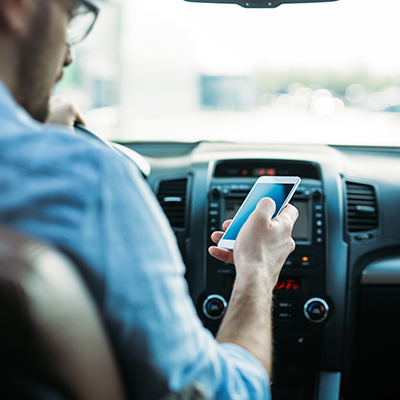 This standard includes many components, such as paying attention behind the wheel, refraining from distracted driving acts like texting, and obeying applicable traffic laws. If you can show that the defendant did not comply with an applicable traffic law at the time of the crash, you can rely on the statutory violation to show that the defendant was negligent. Some additional examples of negligent conduct include driving while intoxicated, tailgating, road rage, and failing to check a blind spot. 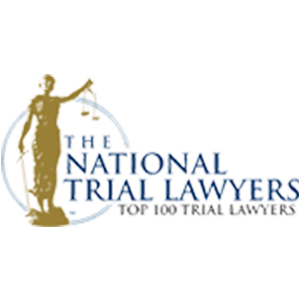 Your Atlanta car accident lawyer also must prove a causal connection between the defendant’s lack of appropriate care and the harm that you suffered. It is not enough to simply show that the defendant breached the standard of care. Your attorney must also show that this breach was the direct cause of your injuries. One of the most common examples of an act that might disrupt the causal chain is the plaintiff’s own negligence at the time of the crash. 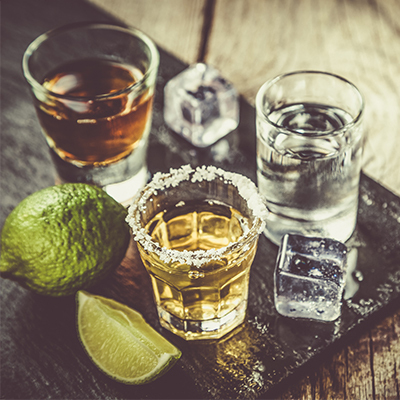 If the defendant can show that you were also acting negligently, such as if you were speeding, you will receive a lesser amount of compensation. 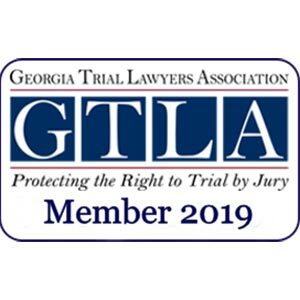 Georgia has adopted a modified contributory negligence standard, which allows the jury to assign a percentage of fault to the plaintiff. Any judgment awarded in the plaintiff’s favor will then be reduced by that percentage, unless the plaintiff was 50 percent or more at fault, in which case they will not be able to recover damages. Forms of compensation awarded in a car accident case usually include medical costs, lost income and earning capacity, property damage, and subjective forms of harm like pain and suffering. A victim only has a limited time to pursue compensation, however, so you should consult an attorney as soon as possible to preserve your rights. 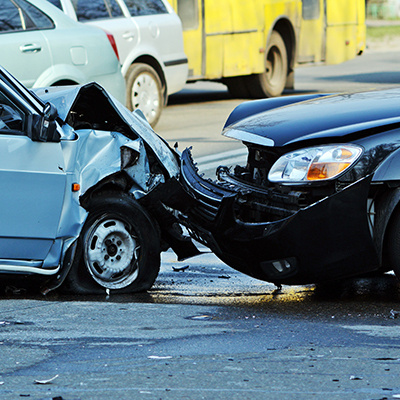 At the Law Office of Ben F. Windham, we have witnessed how crippling an accident can be for a victim. Among mounting medical bills, missing paychecks, and recovering from your injuries, the experience can be overwhelming. Our team of legal professionals can guide you through each step of the process and ensure that you understand your legal rights. We represent people throughout many cities surrounding Atlanta, Macon, Athens, Augusta, Henry County, Clayton County, Fulton County, Dekalb County, Fayette County, Coweta County, Cobb County, Clarke County, Oconee County, Rockdale County, Walton County, Newton County, Greene County, Putnam County, Columbia County, Richmond County, Bibb County, Jones County, Butts County, Jasper County and all over the State of Georgia. 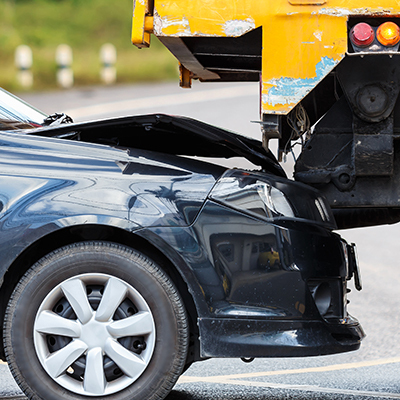 Call us now at 1-833-BENWINS or contact us online to get started if you have been involved in a rear-end collision or any other type of crash.